IBM hasn’t really been at the forefront of tech innovation for quite some time now, or at least, that is what its shrunken consumer electronics segment has led us to believe. However, the company is still investing heavily in research and development and like many others, is trying to advance modern computing. The latest breakthrough comes in a revolutionary new chip, manufactured using a 7nm process. The major milestone is the result of a $3 billion investment in research and was accomplished in collaboration with Global Foundries, Samsung and the SUNY Polytechnic Institute’s Colleges of Nanoscale Science and Engineering in Albany, New York. The scale-down was achieved by using Silicon Germanium (SiGe) channel transistors and Extreme Ultraviolet (EUV) lithography integration. And if you are wondering why anyone would strive towards having a functioning chip with processing power at a size of about 14 000 times smaller than that of a human hair, the end goal is simple and has been for quite some time now – cram more transistors in a smaller space. That is the ultimate goal of most any die shrink, which is why Samsung’s current 14 nm FinFET technology is considered superior and more future proof than, let’s say, the 20nm process that Qualcomm is still using for its Snapdragon chips. The traditional heat challenge, associated with making chips smaller and cramming transistors closer together is still perhaps the biggest issues that IBM has managed to address with the help of the new materials and integration process. However, it is also worth noting that working on such a small scale also presents new scientific challenges, slightly outside the realm of traditional physics. Still, industry leaders seem confident that there is ample room for additional shrinking, before we inevitable hit some physical boundary. 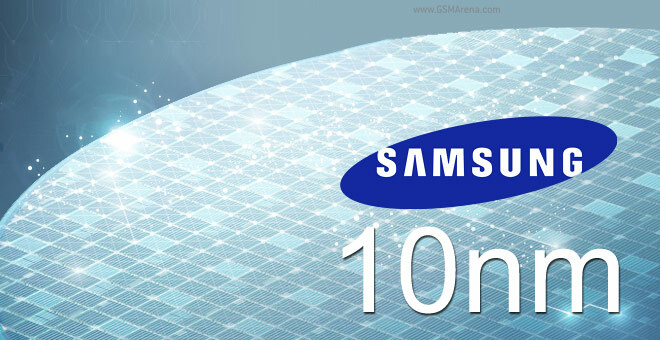 Samsung is already working on a stable 10nm FinFET technology and so is Intel. 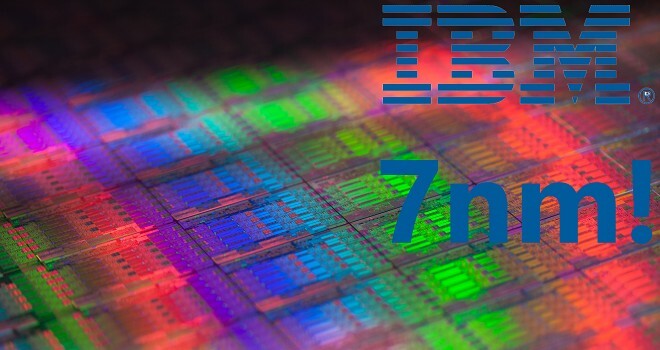 But, 7nm is an even more-impressive achievement, which IBM states could bring up to 50% performance improvement in future tech. Bear in mind, however, that the technology is still a long way away from reaching consumer markets. Not long ago, Samsung also stated that “there is no technical difficulty in minimizing semiconductor technology down to 5nm”, so we still have a lot to look forward to.